Home is move in ready! Has passed city occupancy inspection. Great location. 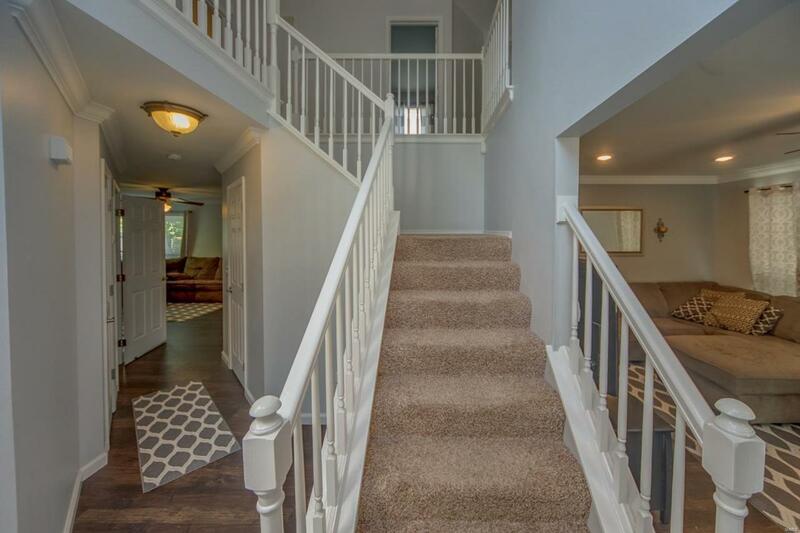 Cul-de-sac, 2 story in O'Fallon! 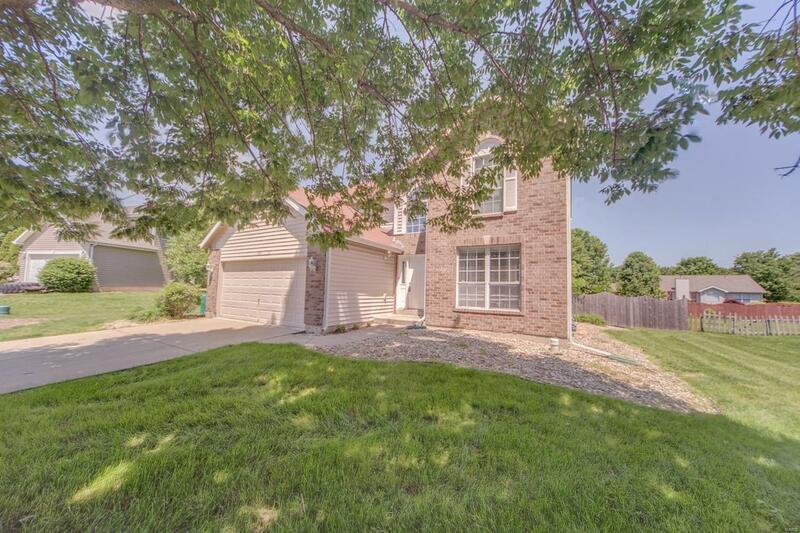 Open living area provides ample space for entertaining in this great home. Kitchen has been nicely updated and has stainless steel appliances. Freshly painted throughout and new flooring installed on the main level. The upper level boasts 4 nice-sized bedrooms including a very spacious master bedroom suite. The master bath comes complete with walk-in closet, vaulted ceiling and a breathtaking master bathroom. You will fall in love with the huge shower with dual shower heads! It is really something you must see! Both upper level bathrooms have been beautifully updated. 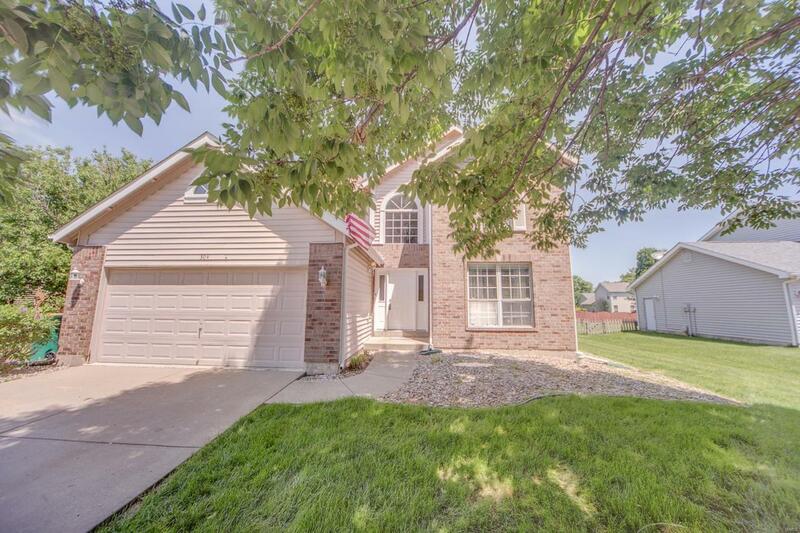 Large fenced back yard has spacious deck and mature trees in a private setting. 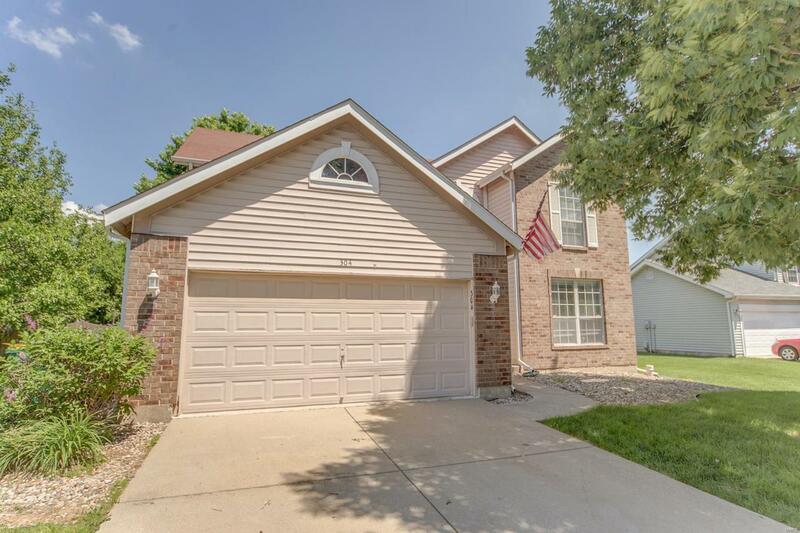 Conveniently located on a cul-de-sac in an established neighborhood. Don't let this one slip away! Call today for a showing. Buyer to verify all information.